You know, everyone's got to start somewhere. 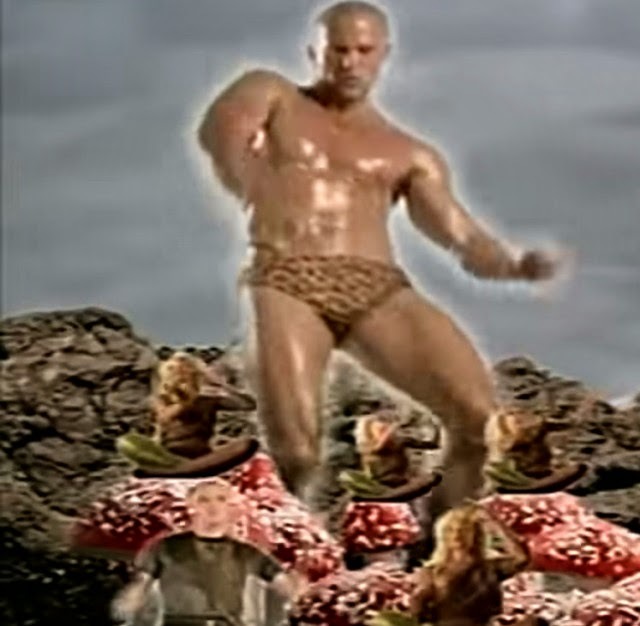 Jason Statham, best know for his tough-guy movie roles, started out in a music video - this music video. I warn you, this may be one of the best examples of "what has been seen, cannot be unseen".